If you need our services, our top rated barn installation and repair professionals will help you out. 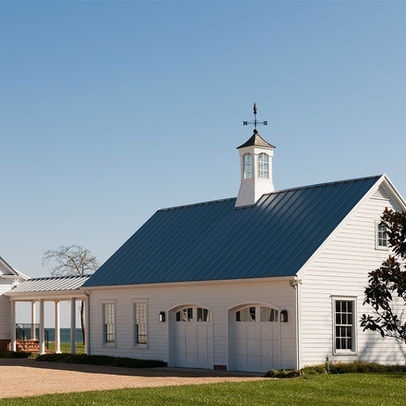 As a top rated, professional barn company, we have the skills, and attention to detail to get all of your barn projects done efficiently and effectively. We work hard to meet your needs. Contact us today to learn more!